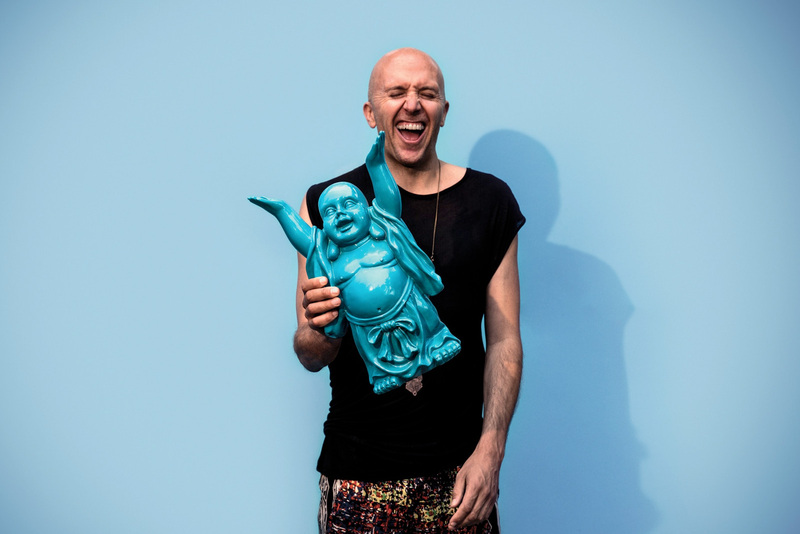 Veteran DJ, producer, and creator of the legendary All Day I Dream parties and label, Lee Burridge will tour Australia later this year thanks to Sydney’s Finely Tuned for two open-air shows. Starting as small rooftop gatherings in Brooklyn, All Day I Dream has evolved into an annual worldwide phenomenon that spans more than 50 dates in 2018 alone. Lee will be fresh off the back of his All Day I Dream world tour to bring the signature dreamy, melodic sound and blissful, inclusive vibes to Sydney and Melbourne. Lee’s world tour will take his All Day I Dream parties through the incredible Burning Man Festival in the Black Rock Desert, Nevada, through to Amsterdam Dance Event, London, Ibiza, and Portugal’s BPM Festival, before returning down under for two exclusive shows. Along with Sasha, Late Nite Tuff Guy and Skream among others, Lee will join the bill for Return To Rio’s next three day outing at the Del Rio Riverside Resort, about 1.5 hours north of Sydney. Lee will also headline the all-day Lake People Gathering alongside Uone, Hoj, SAAND and Oona Dahl at the idyllic, beachside Riva St Kilda in Melbourne.